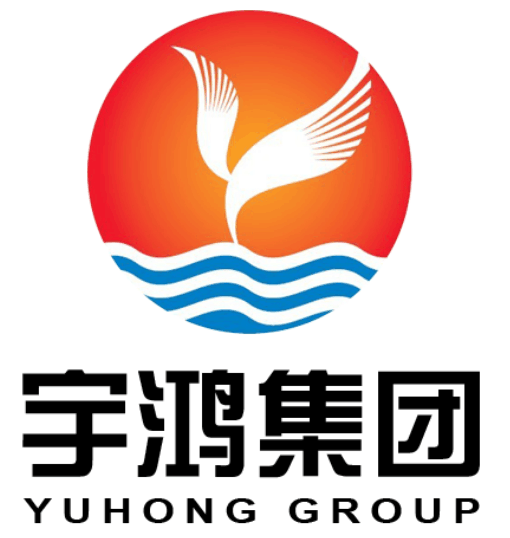 YUHONG GROUP deal with Austenitic Stainless Steel, Nickel Alloy Steel (Hastelloy , Monel, Inconel, Incoloy ) seamless and welded pipe and tube already more than 25 years, every year sell more than 80000 tons of steel pipe and tube. Our client already cover more than 45 countries, Like Italy, UK, Gernmany, USA, Canada, Chile, Colombia, Saudi Arabia, Russia, Korea, Singapore, Austrial, Poland, France , .... And our group branch company and factory have been already approved by : ABS, DNV, GL, BV, PED 97/23/EC, AD2000-WO, GOST9941-81, CCS, TS, CNNC, ISO9001-2008, ISO 14001-2004. DIN 17456-2010: GENERAL PUROSE SEAMLESS CIRCULAR STAINLESS STEEL TUBES. GOST 9941-81: SEAMLESS COLD- AND WARM-WORKED TUBES MADE OF CORROSION RESISTANT STEEL. Looking for ideal ASTM A312 TP317L Stainless Steel Seamless Pipe Manufacturer & supplier ? We have a wide selection at great prices to help you get creative. All the S31700 Seamless Pipe are quality guaranteed. We are China Origin Factory of 1.4438 Stainless Steel Pipe. If you have any question, please feel free to contact us.